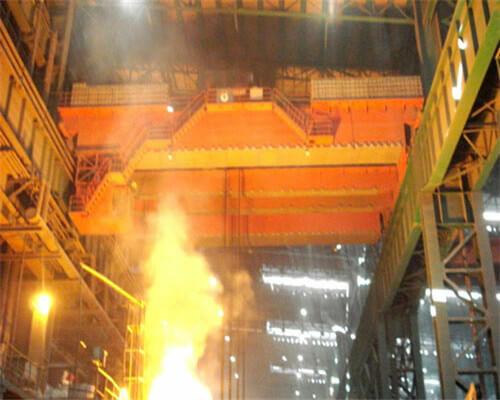 In this page of the steel mill website, we will provide you a dedicated coal mine explosion proof overhead crane. 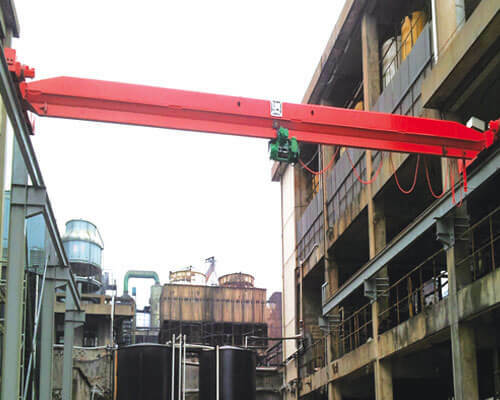 The explosion proof crane is a little different from the explosion-proof crane for the factory. As you all know that the environment of the coal mine is more severe than any other working environment. In the coal mine, there are explosion hazard gases which need the coal miners pay special attention to the safety of the relevant personnel. Once you ignore some of the hazardous problems, you will suffer a huge loss both in personnel and profit. There are also a lot of radioactive materials that could bring damages to the coal mine workers. 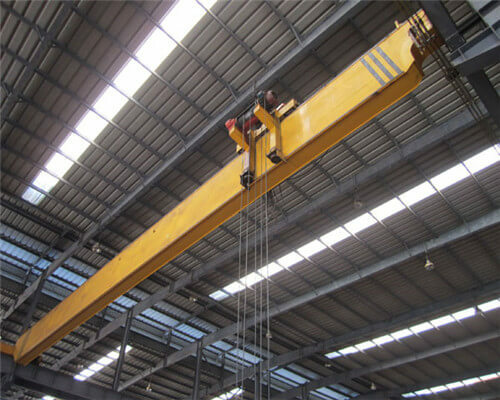 So, here the Ellsen Company customize an explosion-proof overhead crane for your coal mine. 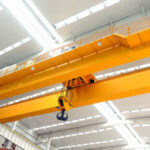 The company has been a regular crane supplier of Alpha Natural Resources, Inc. 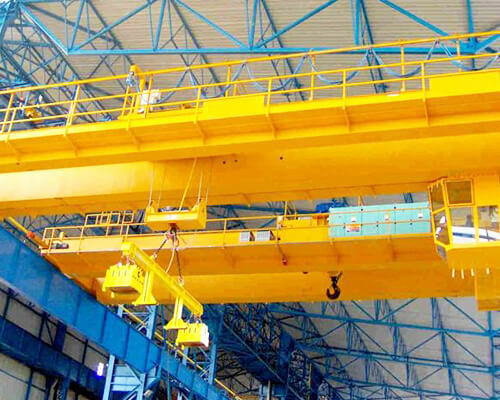 The explosion proof overhead crane mainly include explosion proof double girder overhead crane, and explosion-proof single girder overhead crane in structure; explosion proof overhead crane for coal mine and explosion proof crane for the factory. 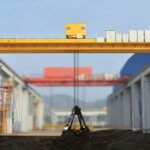 Any crane products are available for you if you need such kind of bridge crane products. The design of this explosion proof overhead for coal mine product, you shall see it features with explosion proof character. While apart from this, when designing such crane products, we also take the coal mine working environment into consideration. It will protect the operator from being hurt when running the crane in the coal mine. 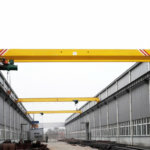 Maybe you would like to worry about the cost of such crane product when multi leading technology has been employed. 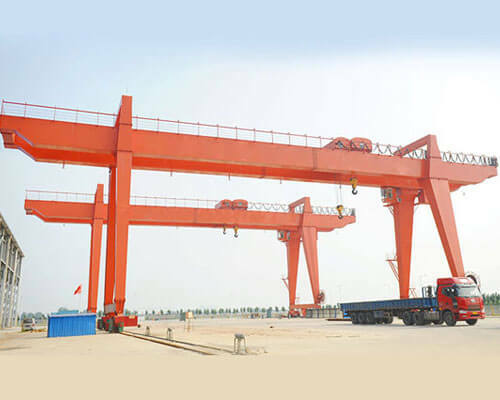 While for one thing, you shall not worry about is the cost, which is because we are both the crane designers and manufacturers, so you can have the best reasonable price from our company. 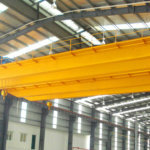 If you need the explosion proof double girder overhead cranes with lower prices than other companies, please keep us in touch immediately. 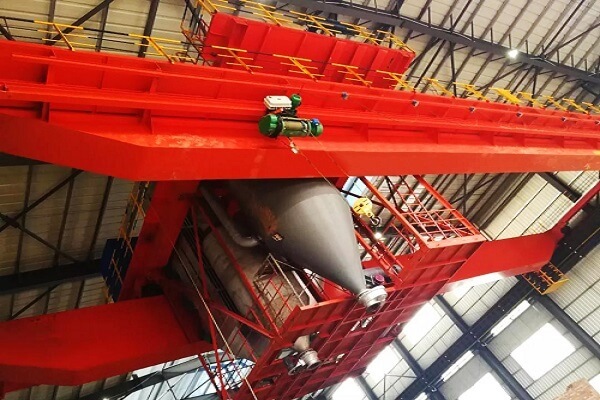 Connecting with us for the explosion proof bridge crane for coal mine price. For more crane products in the coal mine, please get us in touch. 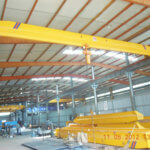 And also welcome friends afar get to know our other hot sale overhead cranes and gantry cranes.